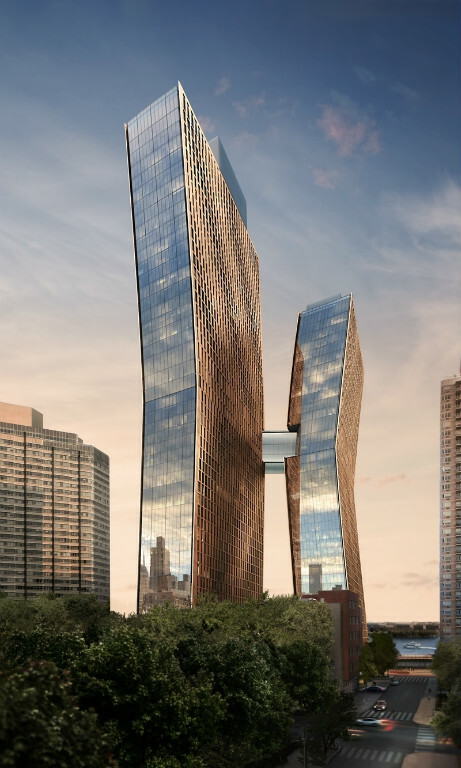 At American Copper, two copper-clad towers are connected by a three-story skybridge, creating the ultimate vertical community. landscaped park and fountain that will welcome residents home. residents’ lounge, open studio, juice bar and much more.